2016 has really been a tremendous year for the mobile app industry. But what are the best Android apps of 2016? Let’s start with a blast from the past, step forward Rayman! The adventure started with PlayStation and the series has made its way to Android. Like the original, the game is largely based on collecting items, defeating, jumping over obstacles and reaching the end of levels. Strategy and precise timing are key. Much like Rayman, Magic stems from an original series. The sequel is based around the original Cut the Rope game. The game features some very frustrating puzzles; your task is to deliver a piece of candy into the mouth of hungry Om Nom, by precisely cutting the ropes that hold the candy in the correct order. If you’re into mobile gambling or gambling in general, or would simply like to try your hand at it, then this is one app that is perfect for you. There is a whole host of exciting casino games on offer, including slots, roulette, blackjack, cards, video poker, and much more. There are a number of weekly promotions as well as a 100% matched welcome bonus deposit of up to $150, and 20 free spins on either Lucky Koi or Avalon. One of you ‘just one more game’ apps. The game involves jumping across multi-coloured platforms, with your task being to accurately time your jump and switch colour to ensure that your character matches the colour of the platform on which you land. 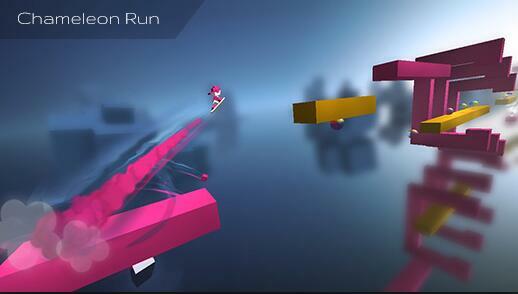 The sequel to Vector, it is again your mission to parkour the silhouetted hero out of danger in a cyberpunk future. The game is simple to play, as you swipe across the screen to make your character jump, run and slide, while of course collecting items and avoiding traps. One of the better tap-to-float games on the market. The app requires you to navigate a glowing tube though series of tunnels, however, the game grows increasingly difficult as the light source slowly fades. In the quest to find the end of the maze, you must restock your light fuel to prevent complete darkness. The app certainly lives up to its adventure title as you travel down mountains collecting coins, make jumps to boost your speed, whilst being careful not to crash into anything or fail to land a jump. A unique hunting games that requires to prevent the hunting of animals that are usually sought after. You must protect the likes of elk, bears, and alligators, as you run scale the map taking out the rifle-wielding huntsman. Nintendo’s first appearance on the app market and it isn’t a typical game but a social media platform. You are able to interact with your friends using a uniquely created avatar and compete against one another in games. Nintendo certainly captured the world’s attention as they released this. You turn Ash Ketchum as you travel around a map nabbing and training characters and battling other trainers. 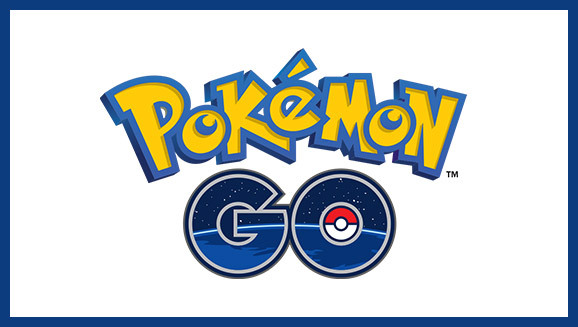 However, it isn’t a virtual world, Pokémon Go happens in the real world. With a combination of GPS and augmented reality elements, Pokémon Go hides Pokémon in real locations: and you must travel around your neighbor to catch them all.